Tell your spellbinding story with Origami Owl's fully customizable jewelry fit for any witch or wizard! 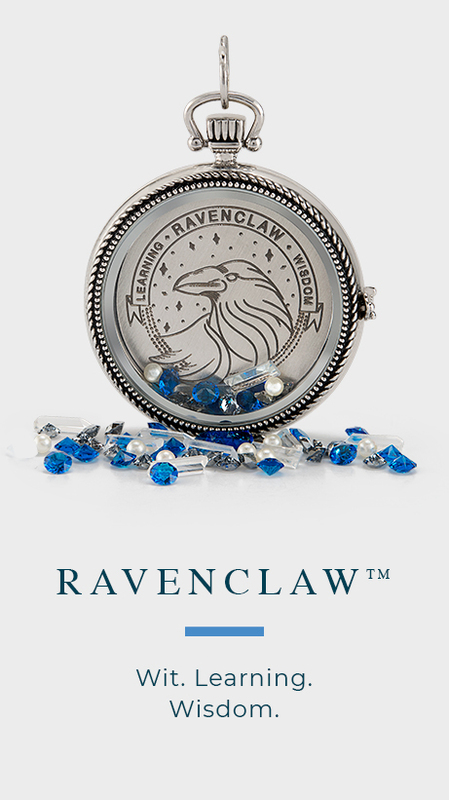 We are excited to bring you our exclusive Harry Potter for Origami Owl® Collection. 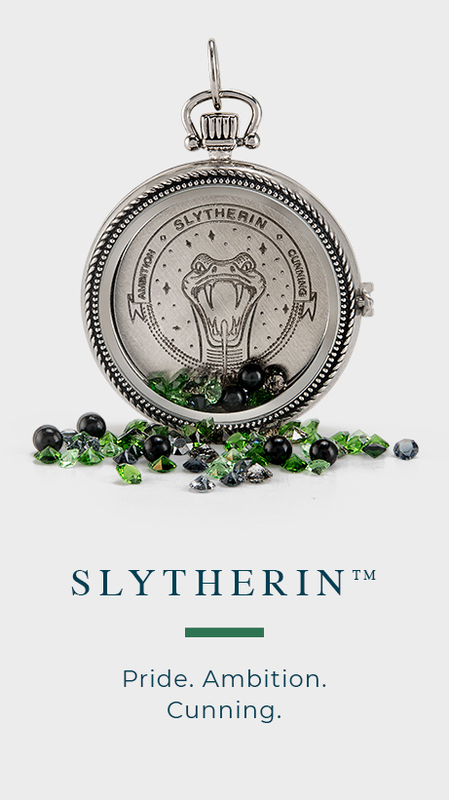 Show your house pride with this NEW! 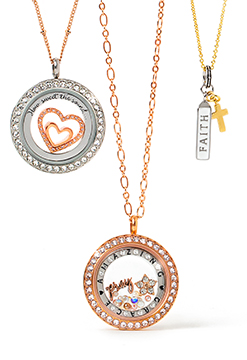 collection and create a Living Locket® of your own! 1. Start by choosing Charms that tell your Harry Potter story. 2. Next, add these Charms to your favorite Living Locket. 3. Then, select a Chain that fits your style! Are you brave, loyal or ambitious? 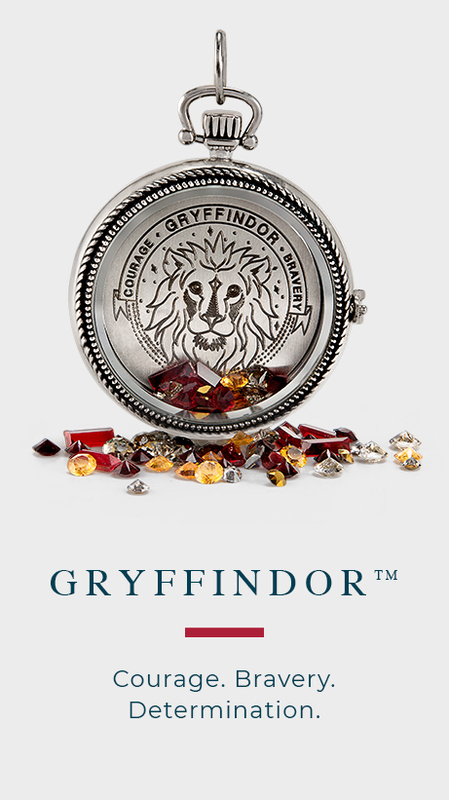 Capture your personality and house pride in a Living Locket® with one of our Harry Potter House Plates and Swarovski® Crystals Stardust Packs! 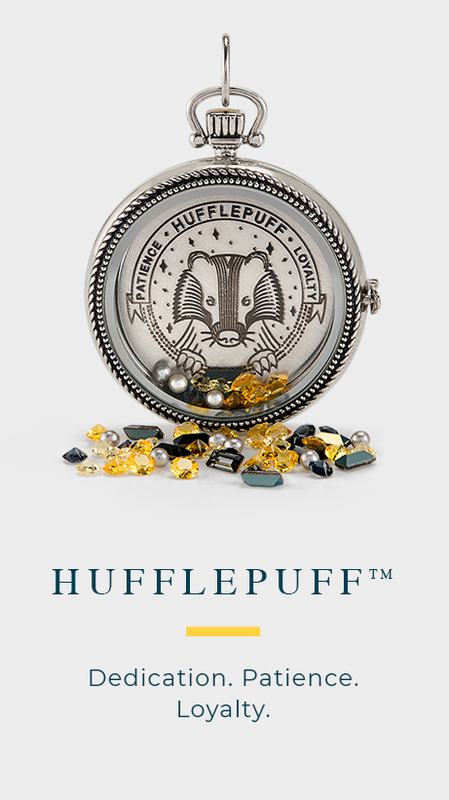 We're excited to bring you our new, exclusive Harry Potter for Origami Owl Collection. Don’t forget to sign up for the most up-to date information and special offers from Origami Owl. With so much more to come, you won’t want to miss out! 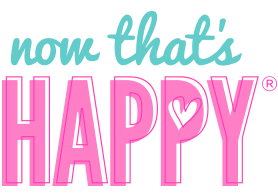 Don't miss the latest news and special offers.